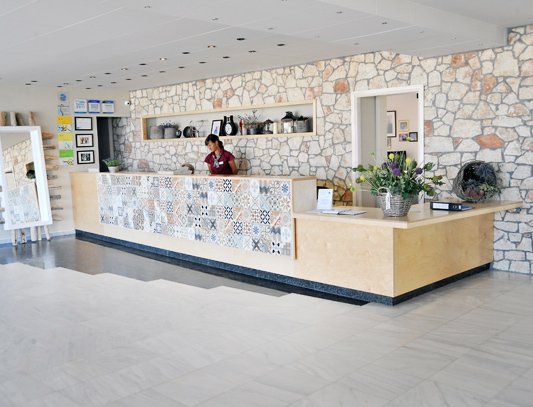 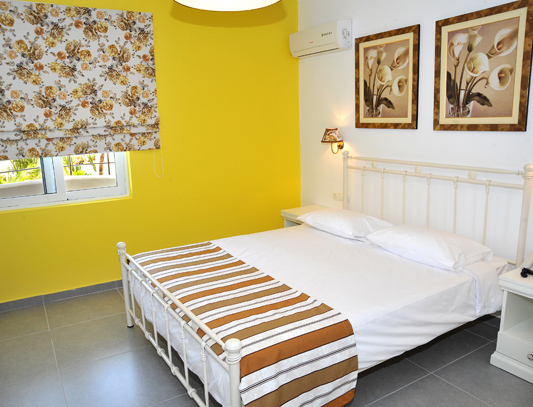 Kos Palace Hotel welcomes you to the beautiful island of Kos, the birthplace of Hippocrates, the Father of Medicine. 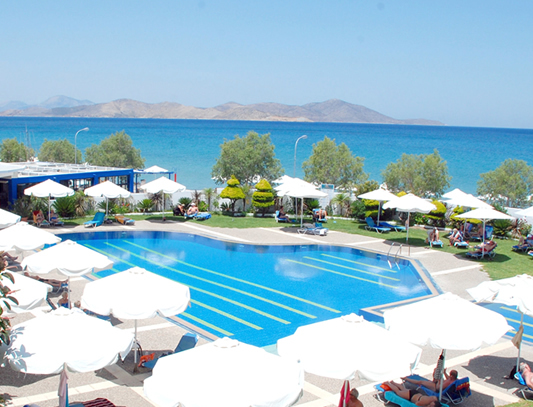 Enjoying a beautiful beachfront location, the 4-star Kos Palace Hotel is set at one of the most privileged areas of the island,Tingaki, a serene area that is overlooking the endless blue of the Aegean Sea. 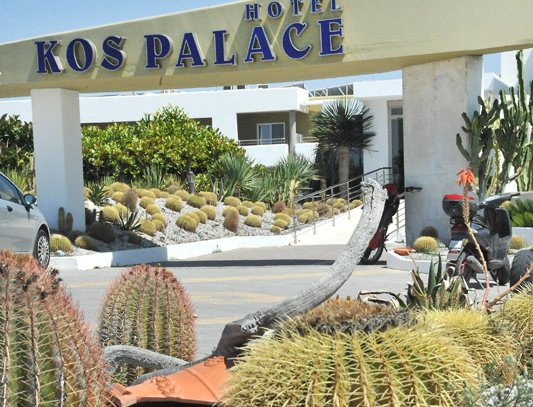 The 117 elegant hotel rooms and suites, the beautiful beach, the hotel facilities, the impeccable service and the personalized attention to detail, make Kos Palace Hotel an ideal accommodation choice for a summer holiday in Kos for couples, families and groups of friends alike. 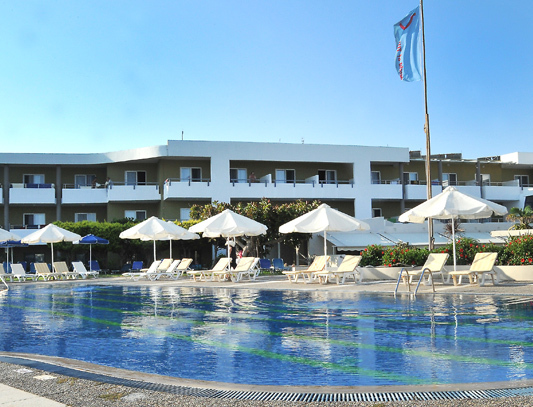 Combining the unique location on the beach, the breathtaking views of the sea, a large outdoor swimming pool and beautiful gardens, Kos Palace Hotel creates a calm, cool and tranquil atmosphere. 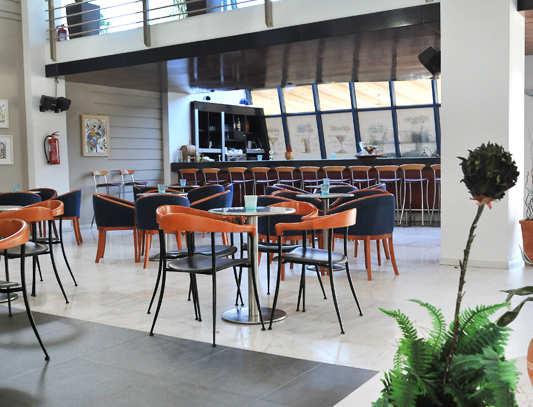 A peaceful haven away from crowds.